ANEX offers its clients and customers comprehensive inventory management solutions which can include R/F technology, system-to-system EDI transactions, value-added networks, traditional computerized order processing, web-enabled inventory access and visibility as well as customized reporting and documentation. 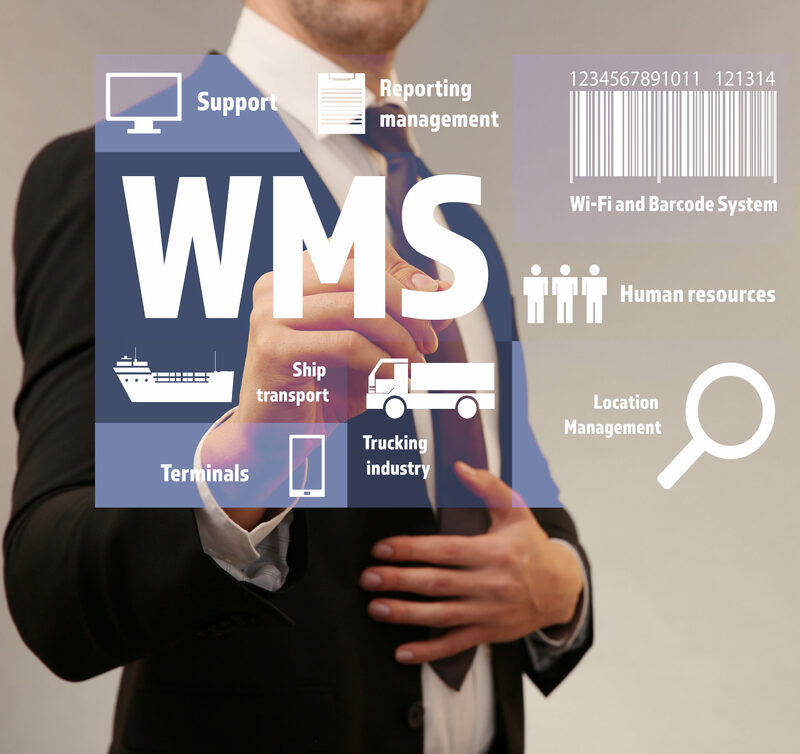 Our WMS is web-enabled providing clients with 24/7 access, inventory visibility and control. You can track your shipments, receipts and view order status, reports and live inventory numbers from any location with internet access. Depending on the inventory and activity profile, EDI and R/F (paper-less) technologies do not necessarily provide the most cost-effective manner of order processing or inventory management. 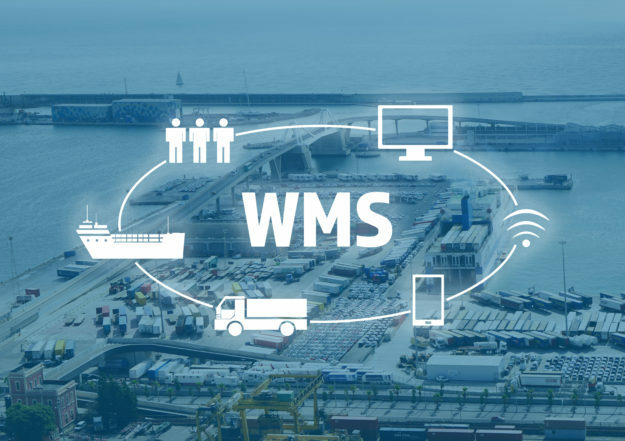 Therefore, we offer computerized order processing and regular data communication on a paper-based method via telephone, fax, or email, whereby your receipts, shipments and inventory information are entered, stored and processed in our WMS. Reports, documents and pertinent information may then be transmitted using the familiar, convenient formats and communication systems. The ANEX team adheres to established operating procedures in the process of receiving inbounds, verifying counts, reporting discrepancies, put-away, inventory control and order picking, staging and shipping. All inventory transactions are properly documented, entered into the WMS and filed for future reference. 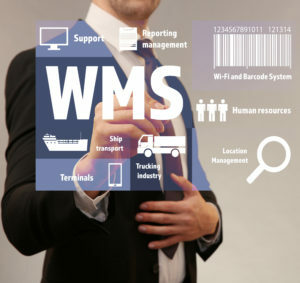 Our WMS generates many standard reports on Inventory Activity, Warehouse Receipt, Location Report, Shipments, Packing List, and Bill of Lading. We are also able to create customized report formats with specialized content and layout of information to accommodate unique customer requirements. While ANEX offers a comprehensive inventory management solution, our team is also able to work directly with your own systems. For example, it is not uncommon for a client to install their own computer terminal on site and train the ANEX team on order processing via their own systems. Customers with an extensive network of systems are sometimes set up to let our CSR work with their systems via web-enabled access thereby avoiding the need for installing hardware on site. This is a particularly cost-effective method providing the client with real-time information without incurring the costs associated with EDI setup and transactions.